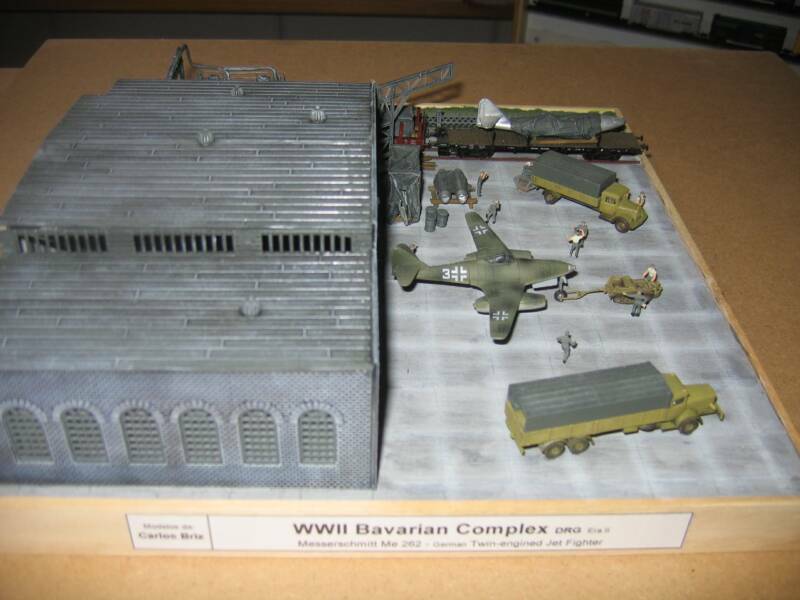 REVELL GERMANY HH-53 BY MARKUS SCHINDER WITH HIS SCRATCHBUILT PAVELOW CONVERSIONS. 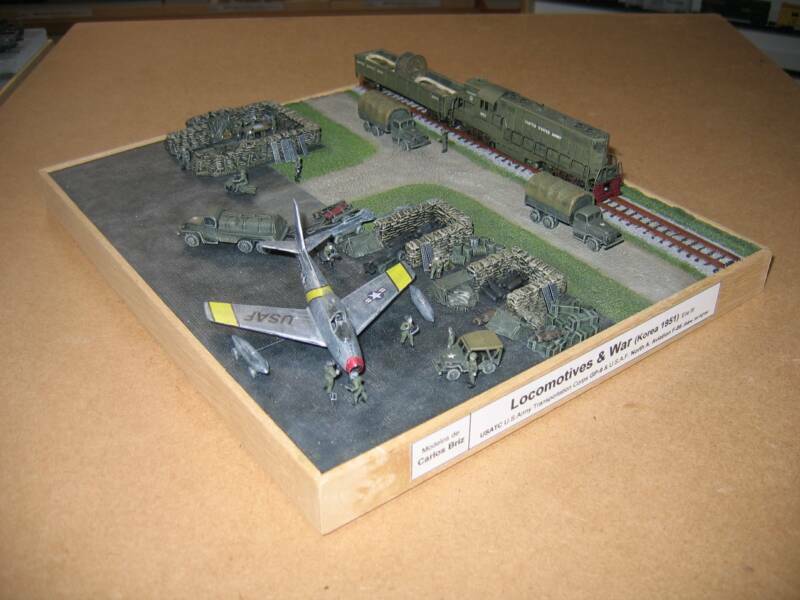 SEND ME PHOTOS OF YOUR MODELS! 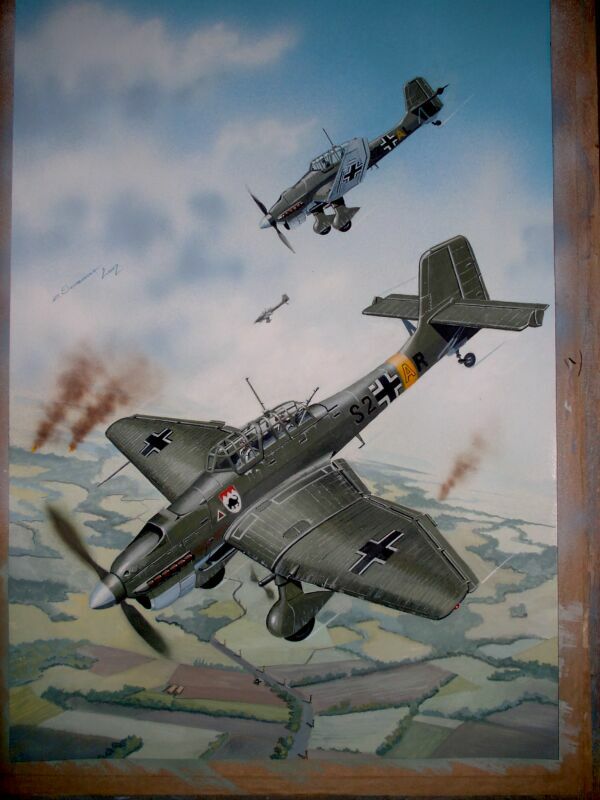 IF YOU HAVE SENT IN PHOTOS AND DO NOT SEE THEM HERE, PLEASE SEND THEM AGAIN. 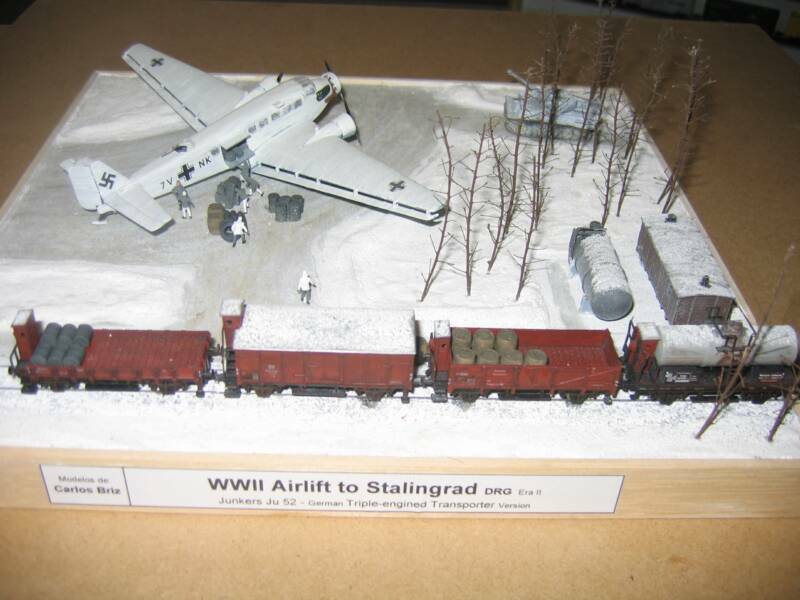 WE HAVE HAD A COUPLE HARD DRIVE CRASHES THROUGH THE YEARS AND WE HAVE LOST LOTS OF MAIL AND FILES. 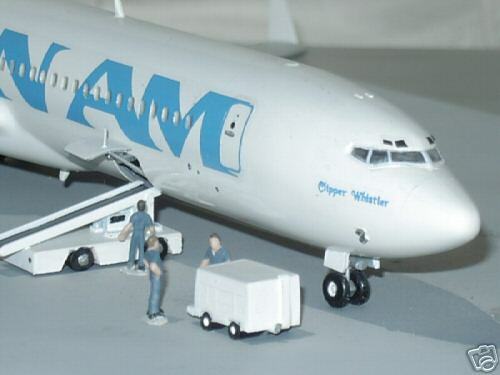 CARL OPENED THE BAGGAGE DOOR AND INCLUDED A LOADER, POWER UNIT AND FIGURES WHO ARE STANDING AROUND GOOFING OFF JUST LIKE THE REAL ONES. 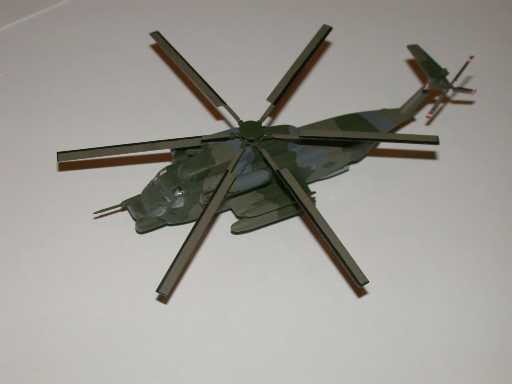 CARL'S AIRSTAIR HAS SCRATCHBUILT DETAILS. 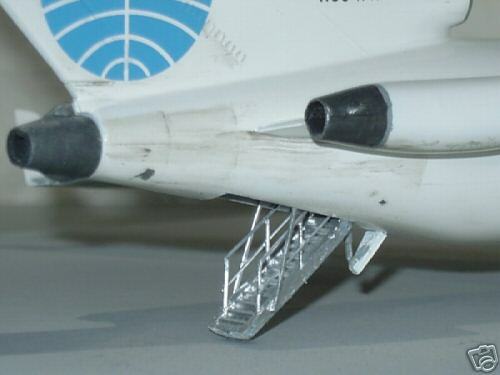 HIJACKER D.B.COOPER EXITED A 727 IN FLIGHT VIA THESE REAR STEPS. 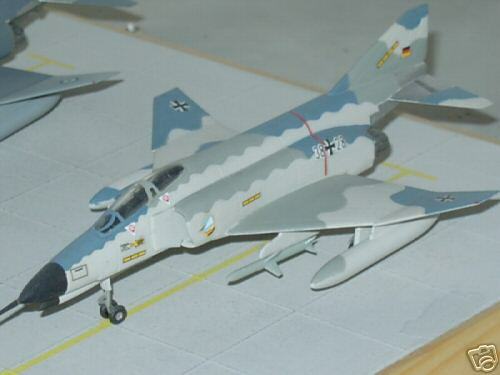 GERMAN F-4 PHANTOM BY CARL FISHER. 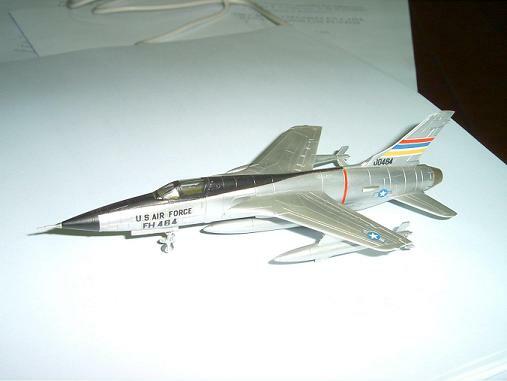 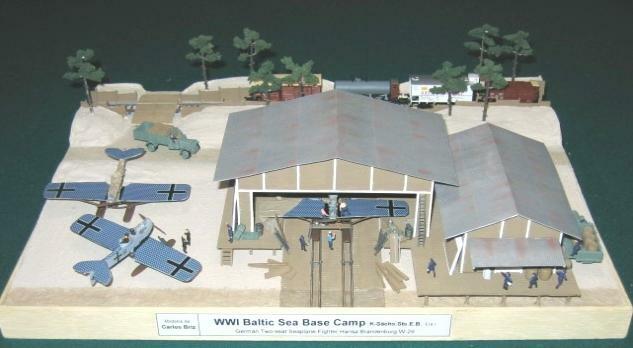 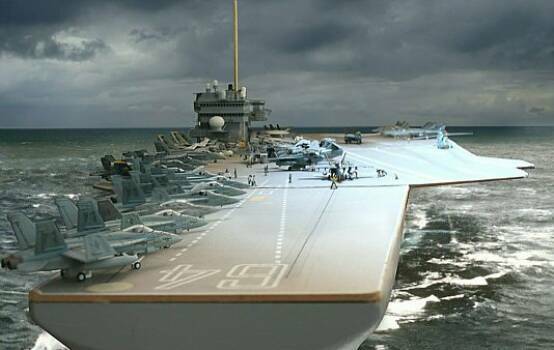 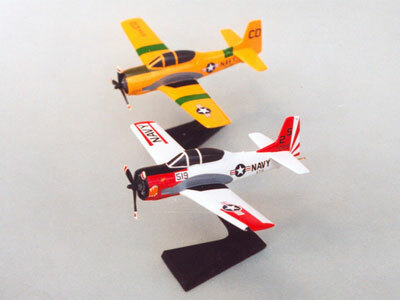 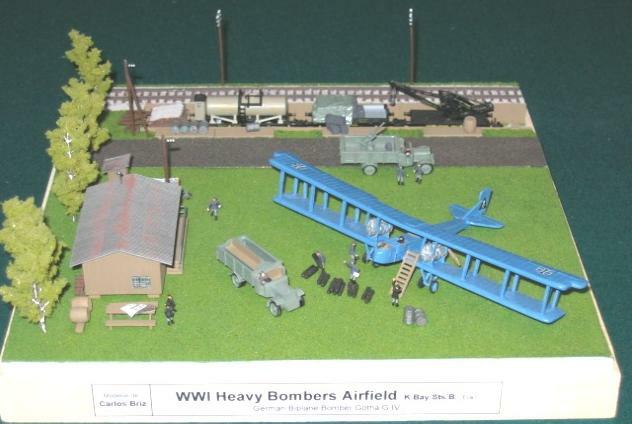 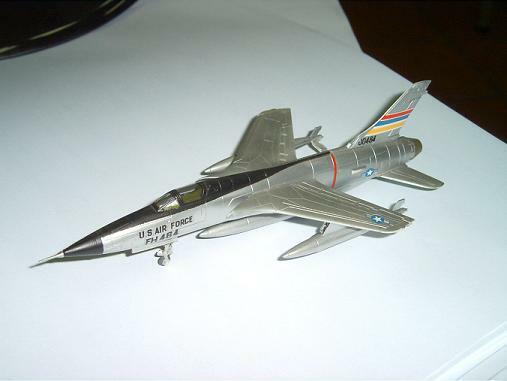 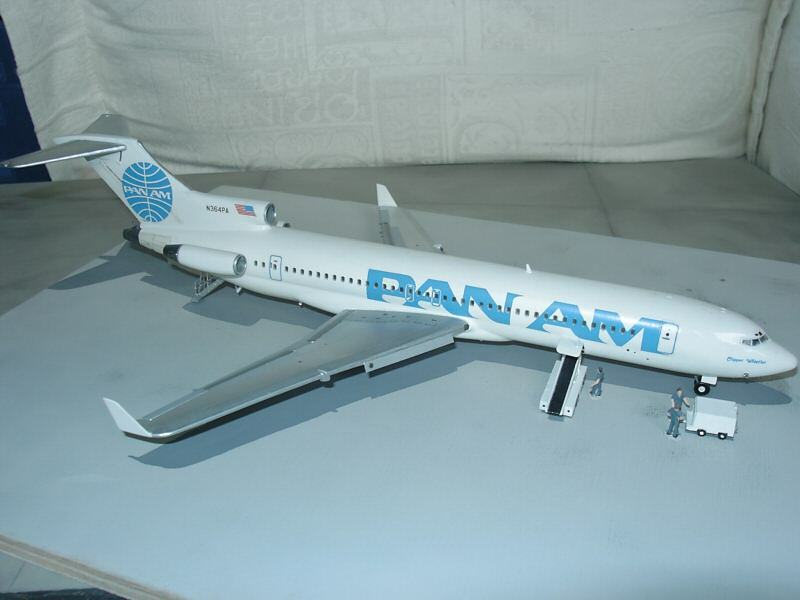 ARTIST CARL FISHER BUILDS MODELS PROFESSIONALLY. 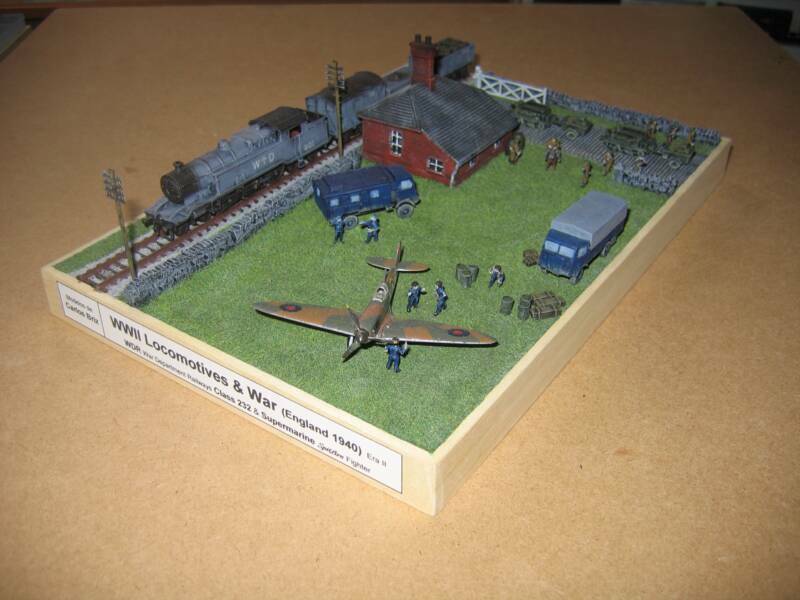 YOU CAN EMAIL HIM AT carlfisher1967@hotmail.com ABOUT BUILDING ONE FOR YOU. 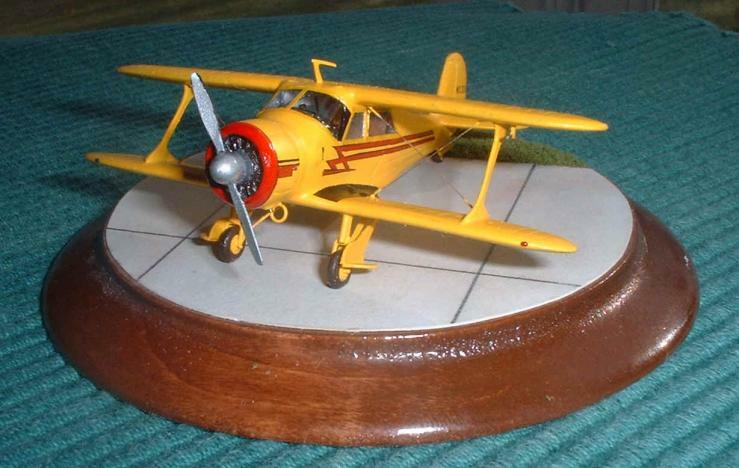 THIS STAGGERWING WAS BUILT BY RON SANCTUARY. 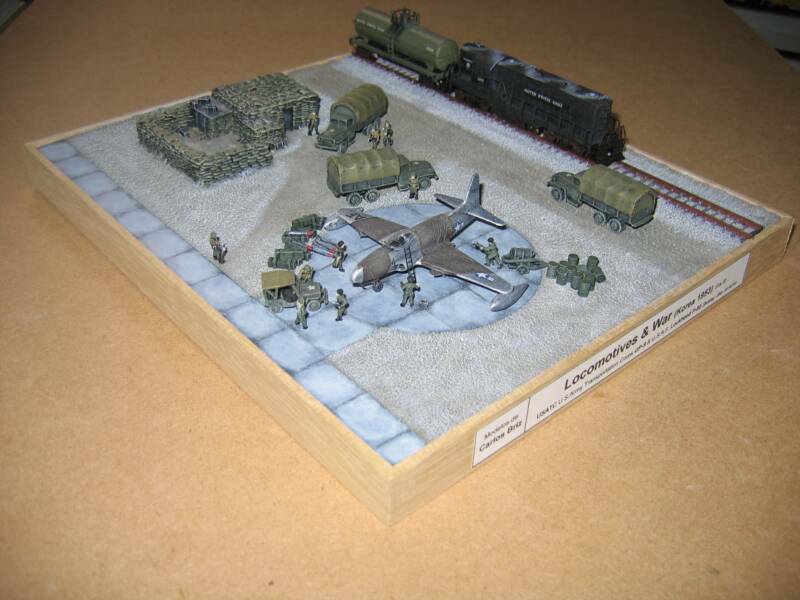 HIS WORK APPEARS THROUGHOUT OUR SITE, AND WE OFFER THESE KITS FOR SALE ON OUR KITS FOR SALE PAGE. 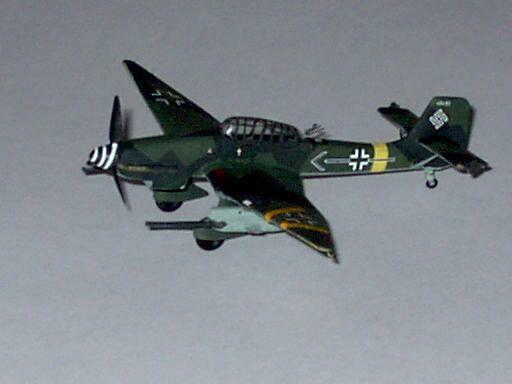 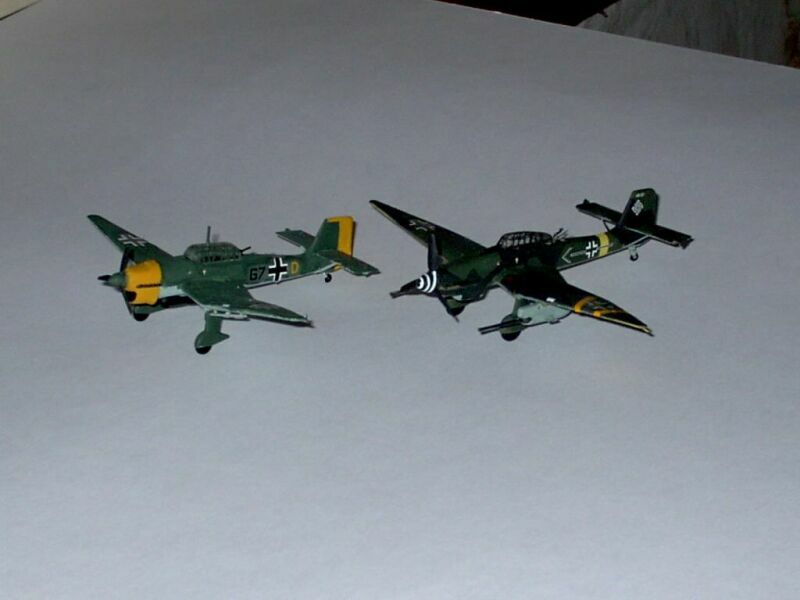 ZDENIK SVOBODA BUILT THE 1/144 REVELL MINIKIT, EDUARD'S TANKBUSTER, AND OUR EPOXY RESIN STUKA KIT. 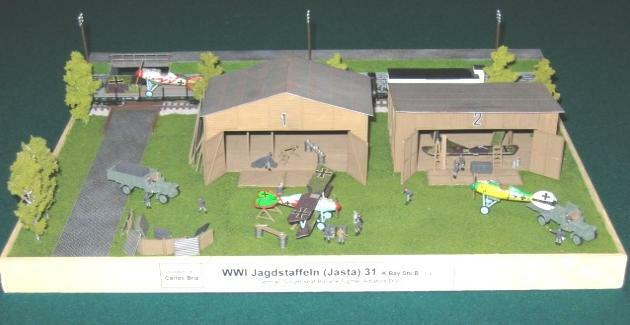 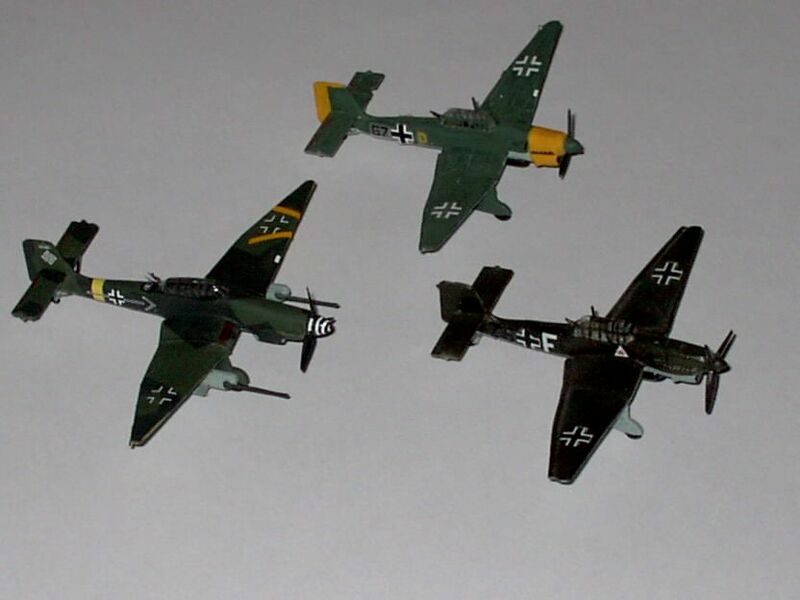 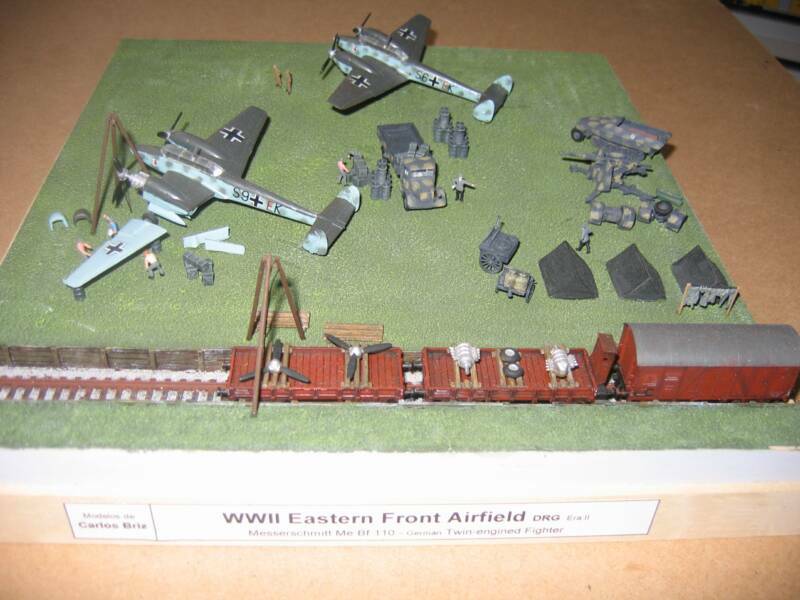 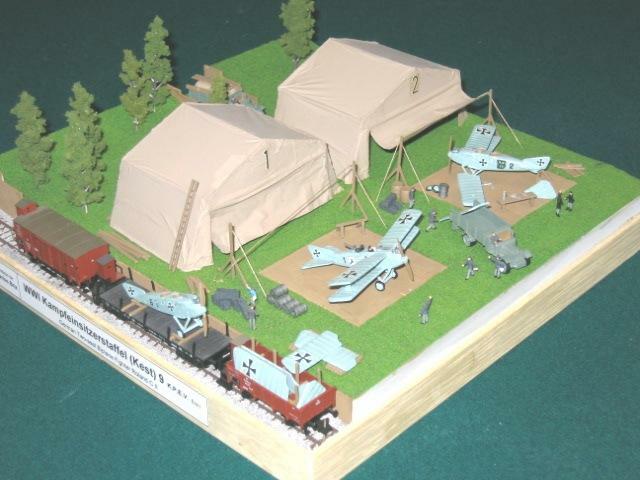 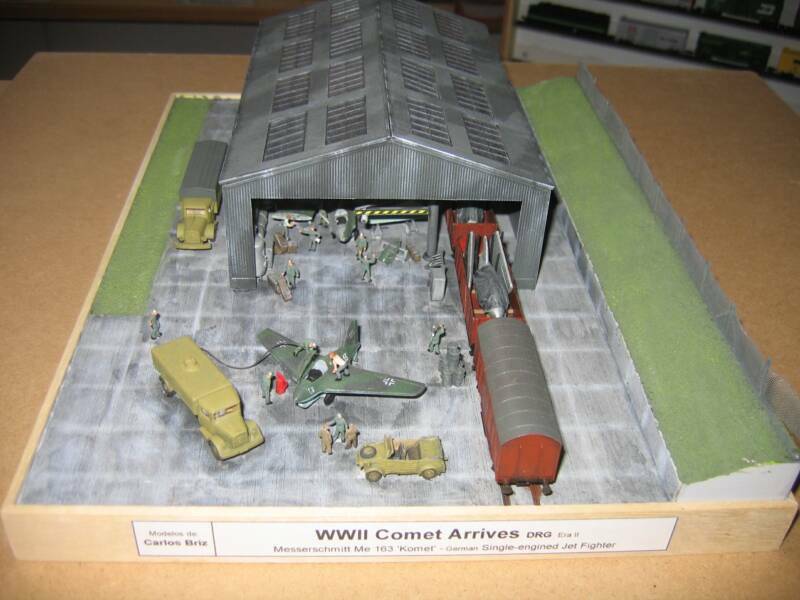 OUR EPOXY RESIN STUKA KIT. 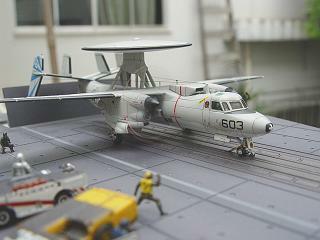 REVELL GERMANY E-2C HAWKEYE. 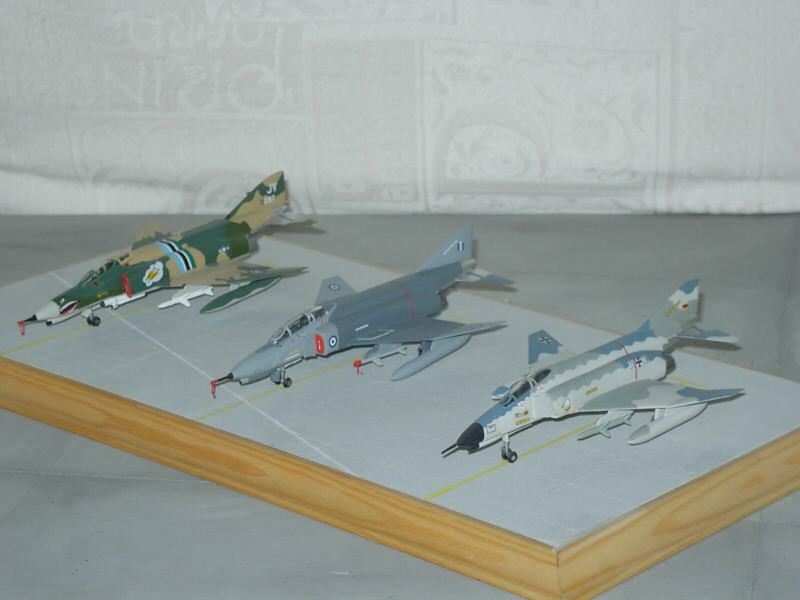 THEY LOOK JUST RIGHT, TOO. 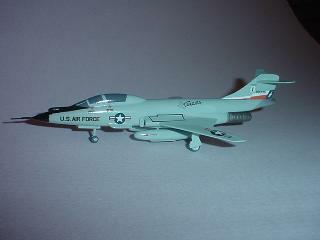 HE ACTUALLY INSTALLED ELECTRIC MOTORS IN THE MODEL. 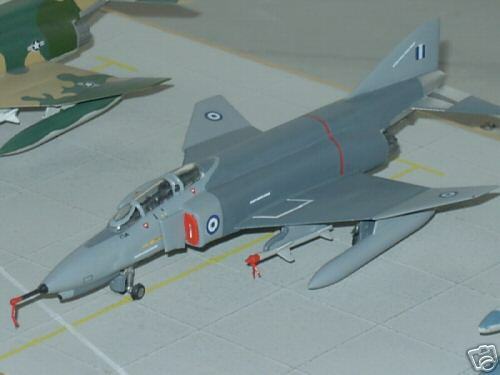 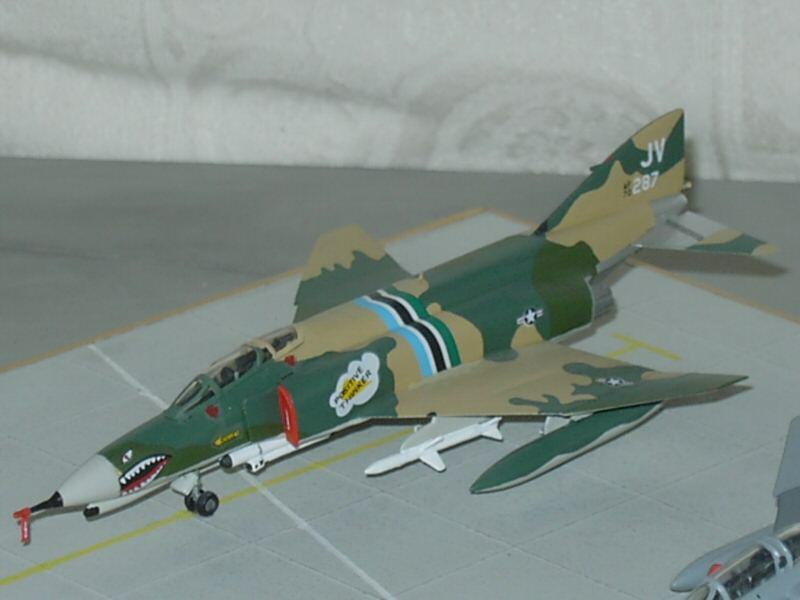 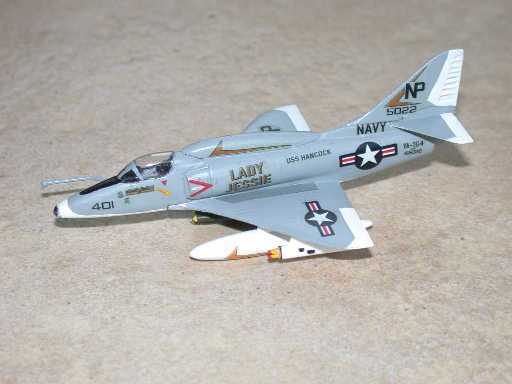 SEE HOW HE DID IT, AND VIEW 70 GREAT PHOTOS OF HIS AMAZING 1/144 KITS AND PRE-BUILDS! 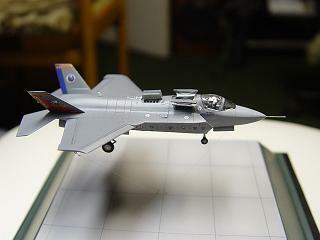 ROBERTO'S "MAGIC FLIGHT" JOINT STRIKE FIGHTER PULLS A HOVER. 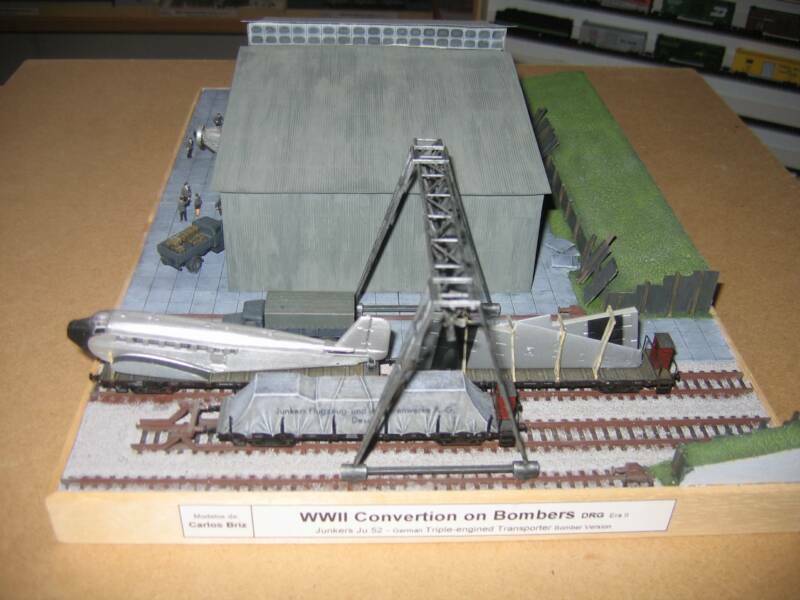 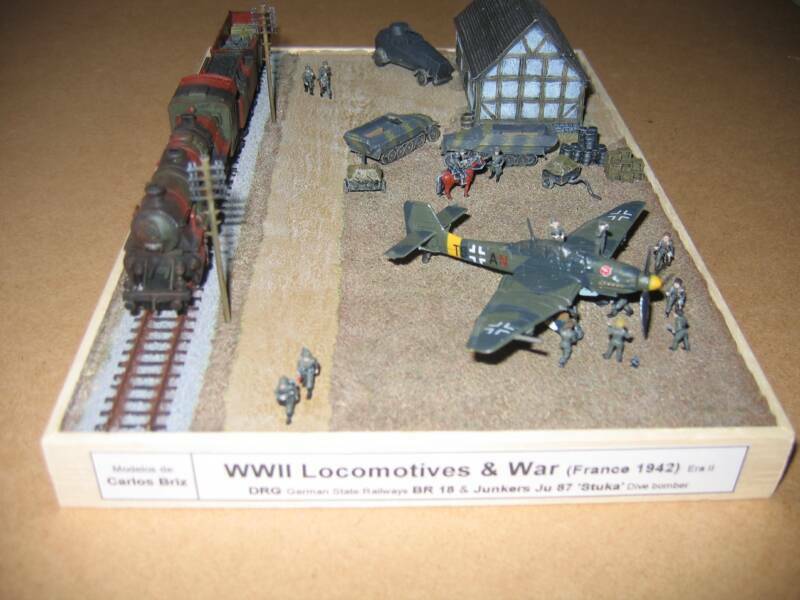 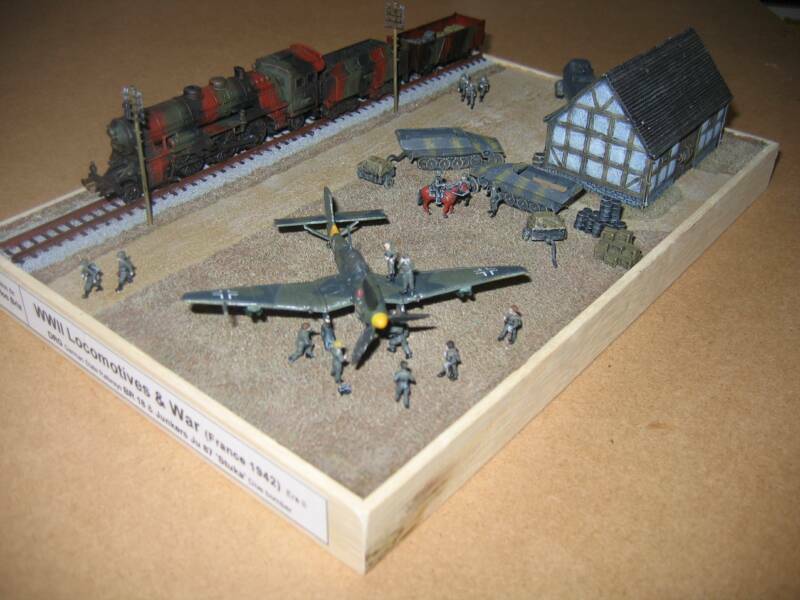 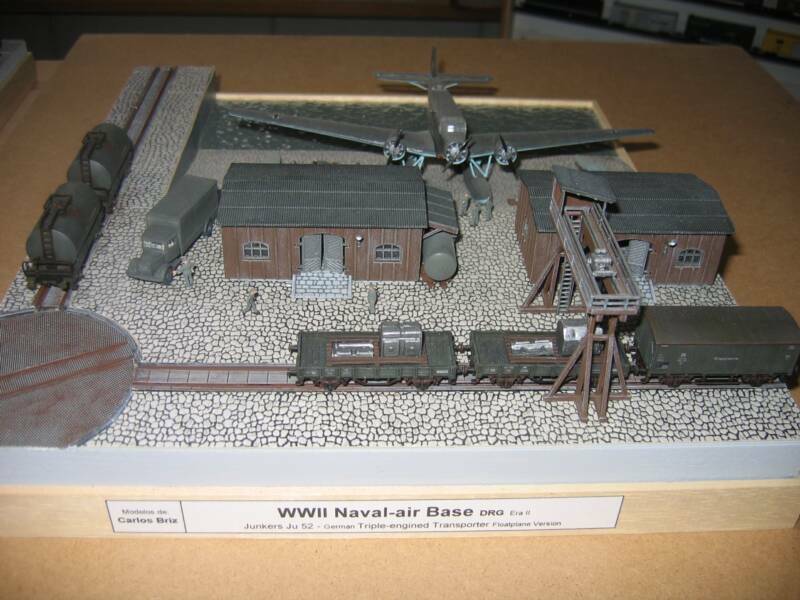 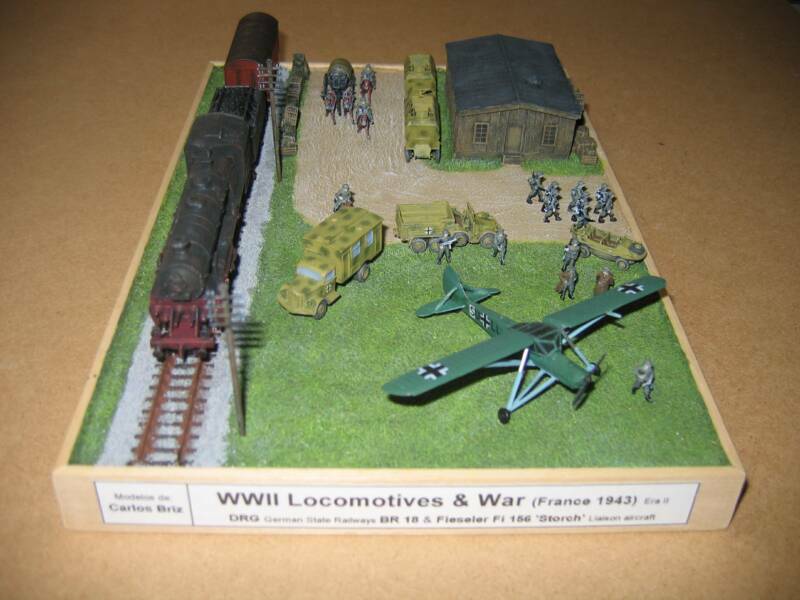 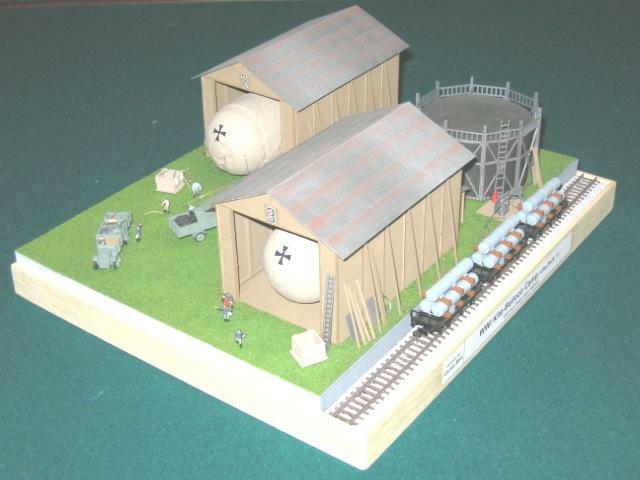 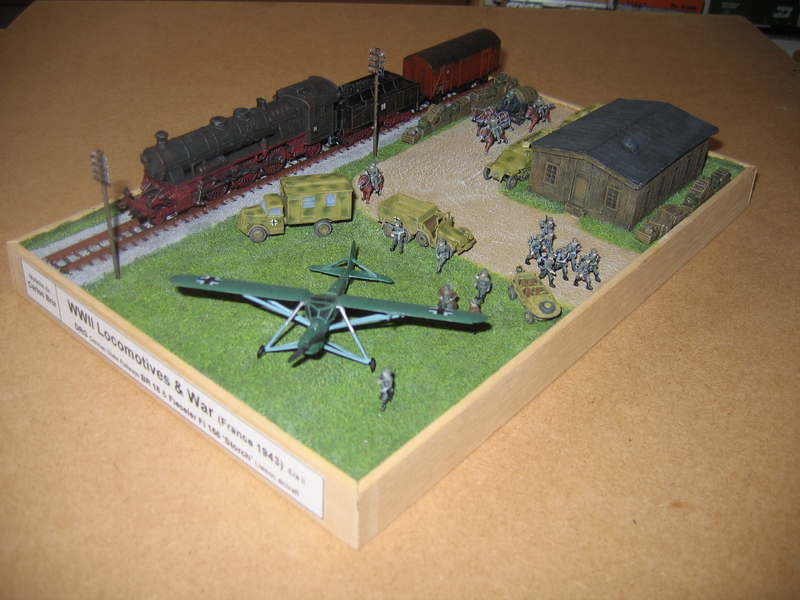 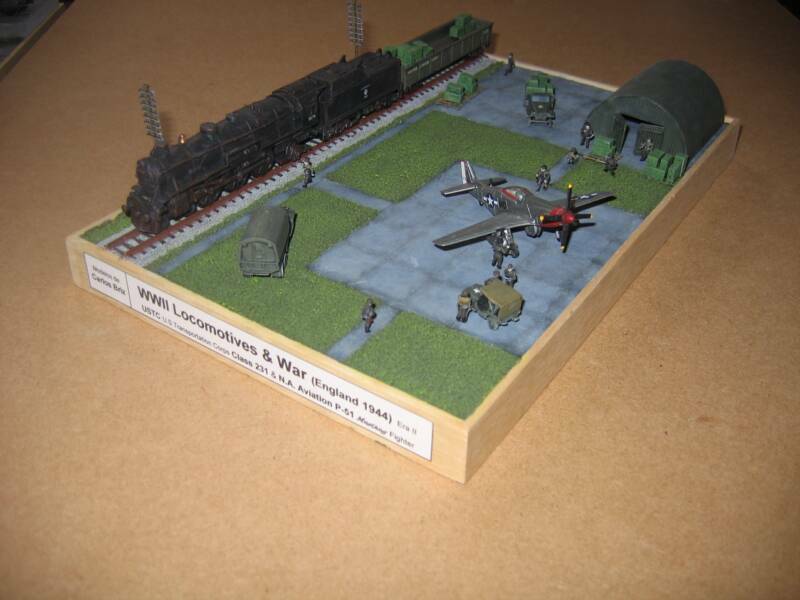 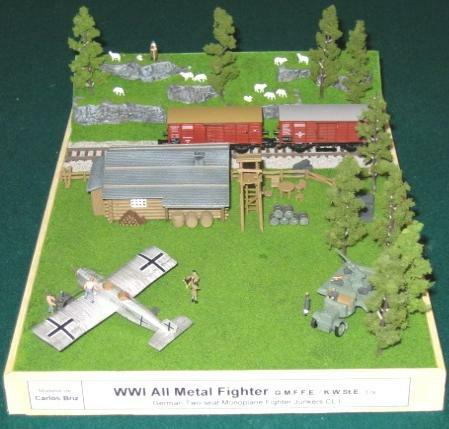 HERE ARE SOME NICE WWI AND WWII DIORAMAS FROM CARLOS BRIZ ABOUT THE USE OF THE RAILROADS IN THE WAR EFFORT. 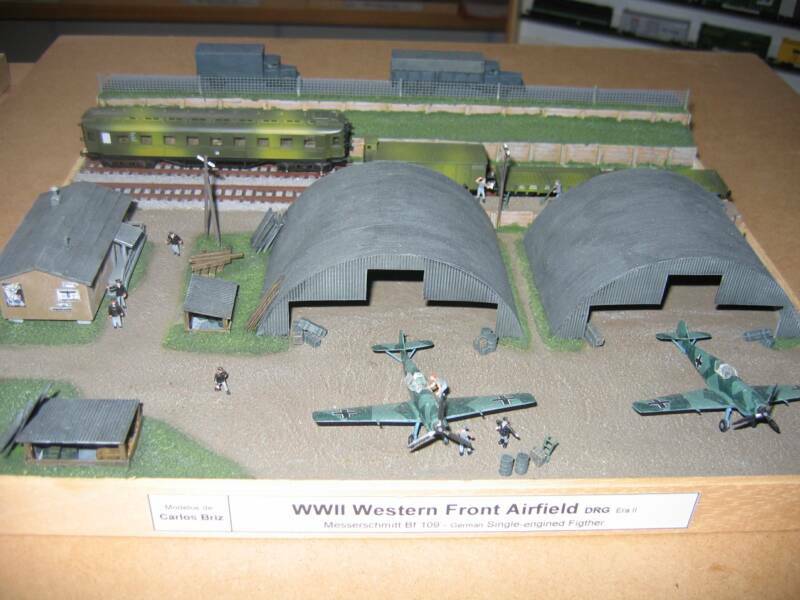 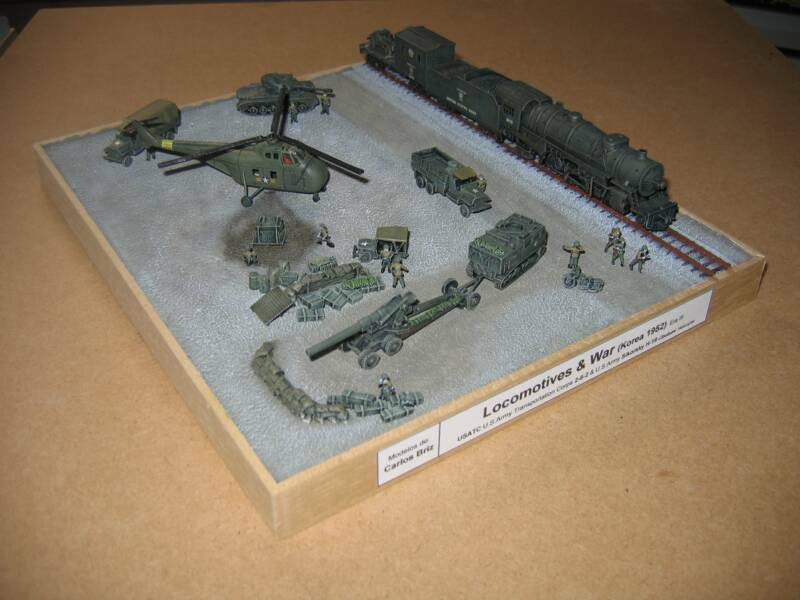 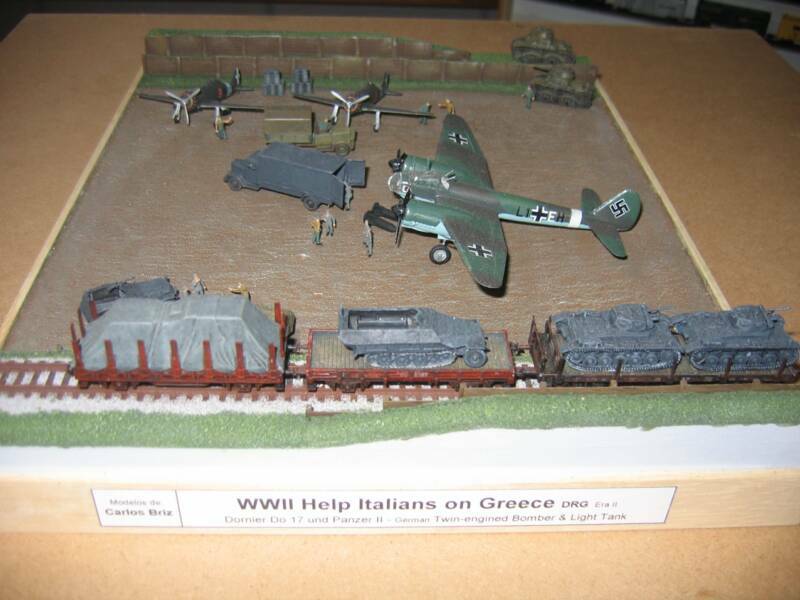 MANY THANKS TO CARLOS BRIZ FOR THE GREAT PHOTOS OF HIS DIORAMAS. 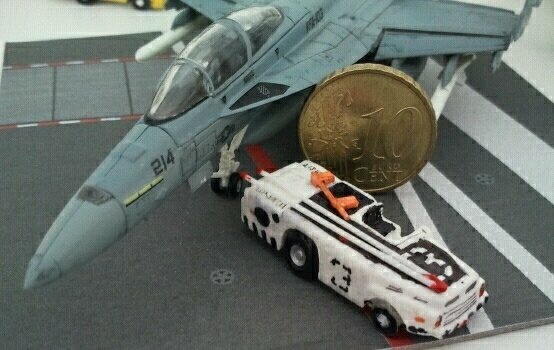 IT'S HARD TO BELIEVE THEY ARE IN 1/144 SCALE! 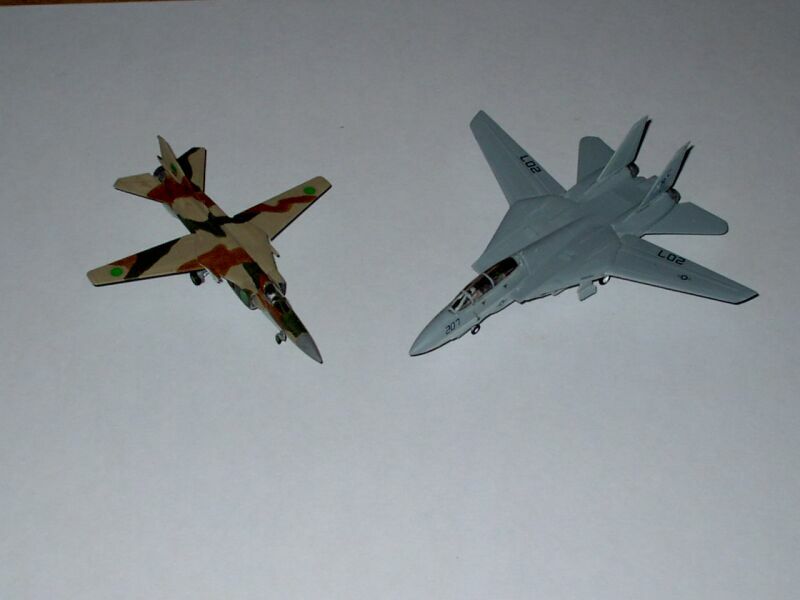 THE LIBYAN INTERCEPT....MIG 23'S VS F-14'S. 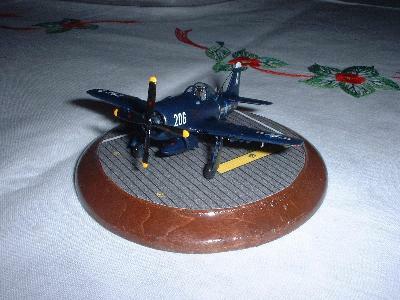 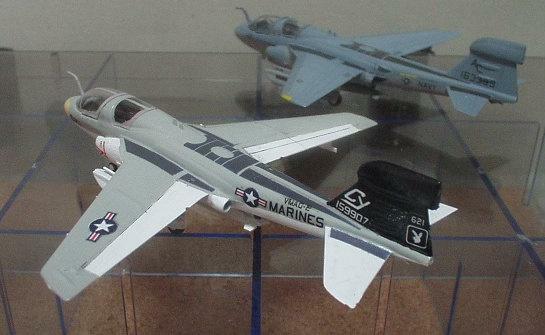 DON SCHMENK'S [AIRALEX] AD-4W'S, AD5W, AND A WELSH MODELS VAC-FORM FAIREY GANNET.